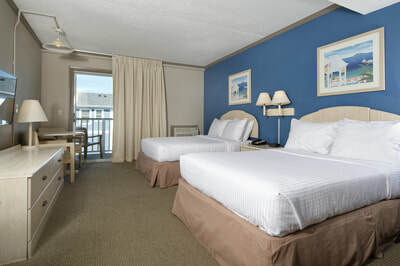 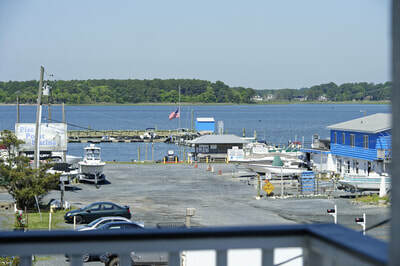 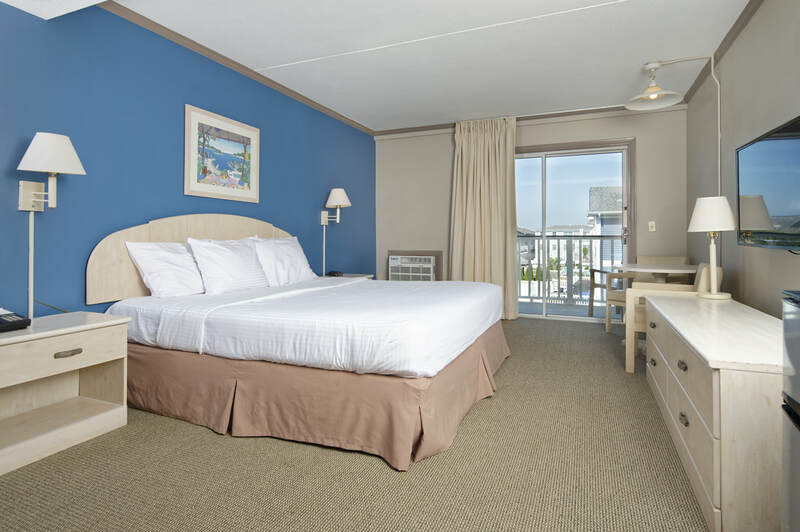 Hotel Dewey is the perfect location for those who want to be in the middle of the world-famous Dewey Beach night life. 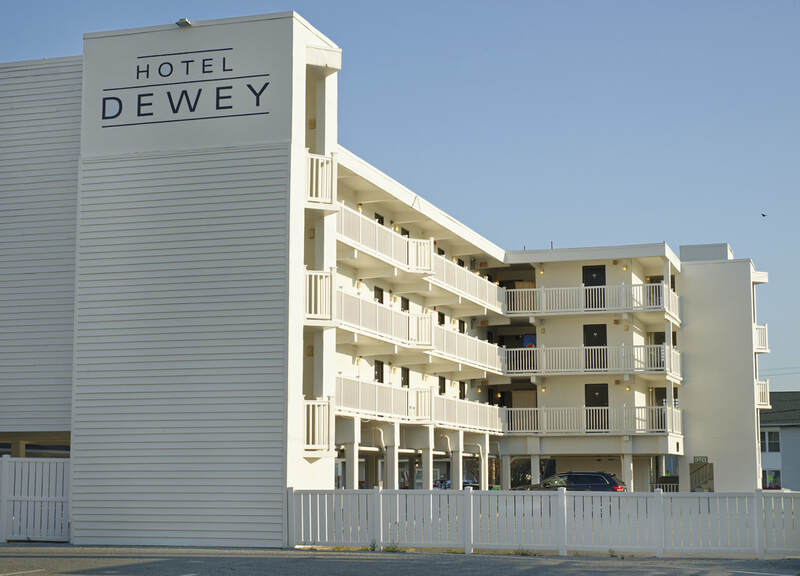 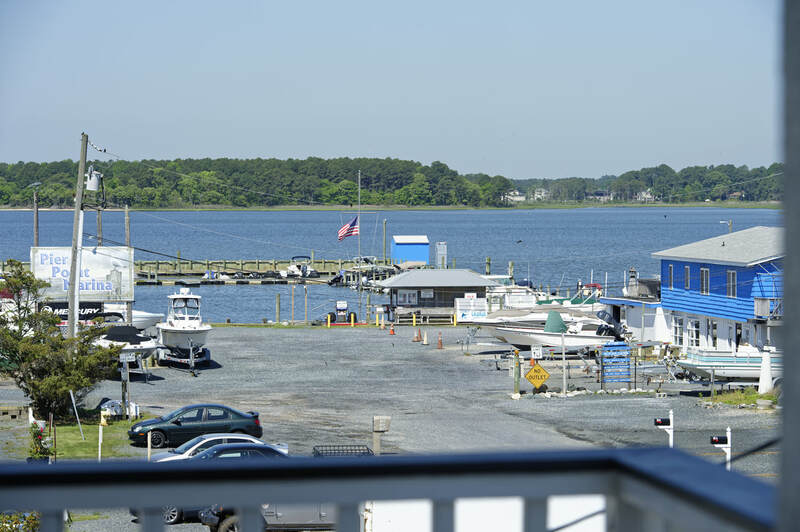 Hotel Dewey is centrally located just steps from the Rusty Rudder, Bottle and Cork, Grottos Pizza, the Starboard and other major attractions. 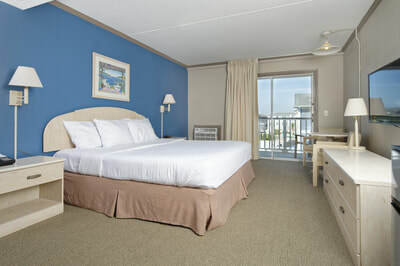 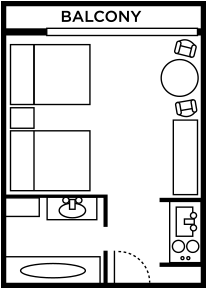 We are also just a block away from the beach for those looking to soak up the sun! 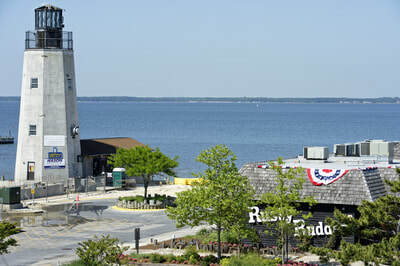 the beach, bay, local bars, & restaurants!